a list of the lectures (with lecturers) from the foundation lecture in 1936 to the present day. The Arthur Norman Smith lectureship has a unique place in Australia’s cultural history: during the past 80 years the lectureship has evolved from consideration of issues of journalism to broader issues of mass media in Australia. In compiling the list of the AN Smith lectures I have consulted a wide range of sources including archives, library catalogues, newspapers and various online resources. There are gaps in the list and I would appreciate feedback on errors and omissions, particularly in relation to the titles of lectures, the names of lecturers, and the dates of lectures. Thanks to David Stephens of Honest History, Maggie Shapley and the staff of the Noel Butlin Archive at the Australian National University (ANU), and the staff of the University of Melbourne Archives for assistance in compiling this paper. Arthur Norman Smith, one of the founders of the Australian Journalists Association (AJA), died on 15 July 1935. Following his death his family presented £200 to the University of Melbourne to endow an ‘Arthur Norman Smith Lecture in Journalism’. Smith was born in London on 24 July 1862. He came to Australia as a young man, working his passage in a sailing ship. He was editor and part-owner of a suburban newspaper in Hawthorn, Victoria, from 1890 to 1897. In the latter part of the 19th century the movement for the federation of the colonies was growing and Arthur Smith had specialised in political reporting. He represented Reuters and his own agency at the conventions of the late 1890s which preceded Federation, and he attended all sittings of the Commonwealth Parliament in Melbourne from 1901 to 1927. He was active in local politics and was a member of Hawthorn Council from 1893 to 1901, including a term as mayor in 1898-1899. He was the first general president of the AJA (1910), its general secretary for five years, and holder of the AJA’s Gold Badge No. 2. 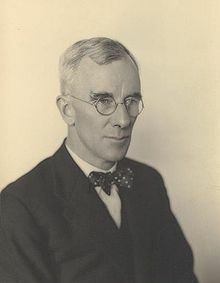 The Arthur Norman Smith Lecture endowment for the University of Melbourne would focus on subjects connected with journalism, with control of the endowment being placed with the University’s Diploma of Journalism committee (later known as the Board of Studies in Journalism). Each year’s lecturer was appointed by the University’s Council on the recommendation of the Board of Studies committee. The Australian Journalists Association at a federal level did not provide financial support for the Arthur Norman Smith Lecture endowment; the main contribution of the union to the endowment came from the involvement of the Victoria District of the AJA with the Board of Studies in Journalism committee. Each year three members were nominated for the committee by the AJA’s Victoria District. In December 1957, the Federal Council of the AJA sought to influence the approach of these Victorian members to the lectureship. The Council wrote to the Victoria District committee seeking to instruct the three representatives on the Board of Studies in Journalism ‘that the A.J.A.’s view is that the A.N. Smith Memorial Lecture should not be used to disseminate views contrary to A.J.A. policy’. As a consequence, the Secretary of the Victoria District conveyed this communication to the three representatives who in turn responded in an emphatic fashion, either resigning or querying the reasons for the federal move. Ironically, one of the three, Geoffrey Tebbutt of the Melbourne Herald, had previously been closely involved with the Arthur Norman Smith lectureship; as a war correspondent he had delivered the 1941 lecture. Council expressed concern that lectures given as A. N. Smith Memorial Lectures often contained material which expressed policy contrary to AJA views. Victoria District was instructed to inform the three representatives on the Board of Studies of Federal Executive’s view that the A. N. Smith Memorial Lecture should not be used to disseminate views contrary to AJA policy. 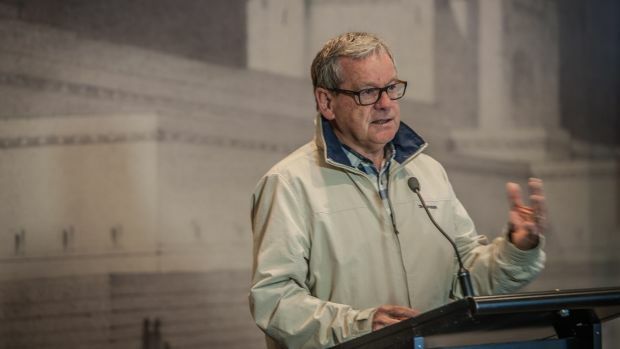 While in a critical mood, I would like to say that I felt disgusted at the childish action of the AJA annual council decision on Melbourne’s annual A. N. Smith Memorial Lecture … What a highhanded action! What a lot of hokus-pokus! A decision like that from men who regard themselves as enlightened. It smacks of the very censorship we so strongly oppose. I believe the decision followed the mention of syndication by the speaker at last year’s lecture. Of course AJA policy is opposed to syndication. But surely we are men enough to listen to an opposite point of view. It transpired that the intervention by the Federal Council of the AJA had been a response to the Arthur Norman Smith lecture of 13 June 1957 by the editor of the Sydney Morning Herald, John Douglas Pringle. According to the account received by the AJA’s Federal Executive, Pringle had ‘advocated the setting up of a Press Agency in Australia similar to those operating in Britain and the United States’. He had ‘painted a gloomy picture for the future of daily newspapers in view of rising costs of production, and said he could not see a new daily newspaper starting in Australia for the next 10 or 20 years unless there was a substantial reduction in costs’. What was not mentioned in this commentary on Pringle’s lecture was that 1957 had been a particularly difficult year for the AJA and for the Australian newspaper industry generally. Specifically, on 19 January 1957 the long-running Argus newspaper in Melbourne ceased publication. Confronted with Pringle’s advocacy of the need for ‘substantial reduction in costs’ and possible cuts in newspaper production, it is no surprise that the AJA would express concern, even alarm. For AJA members (and other unionists) a reduction in the costs of production would equate with further cuts in employment. In spite of these concerns, it soon became clear that the ‘shoot the messenger’ response of the AJA’s Executive and Council was inappropriate. First, as was made clear in commentary in the March 1958 issue of The Journalist, there were members of the AJA who viewed their union’s response as censorship. Secondly, the Victorian AJA members directly involved in management of the Arthur Norman Smith lecture and selection of lecturers were affronted at the union’s intervention; and finally there was no practical means by which the AJA could direct the views disseminated in the annual lectures. Faced with the opposition to their ‘censorship’ motion, the AJA reversed its previous stance. A special meeting of the Federal Council on 14 April 1958 decided ‘that the General Secretary inform the representatives of the Victoria District on the Board of Studies that the decision of Annual Federal Council on A. N. Smith Memorial Lectures was designed merely as an expression of feeling and not as any instruction to them on their work on the Board of Studies and that they have Council’s assurance that the A.J.A. is strongly opposed to any form of censorship’. When the dust had settled with this issue, it is noteworthy that at a regular meeting of the Victoria District committee in May 1958 the three AJA representatives, Geoffrey Tebbutt, AL Phillips and A. Nicholls were all re-appointed to the University’s Board of Studies in Journalism. Later, a meeting of the AJA’s Federal Executive on 5 May 1958 acknowledged receipt of a letter from Geoffrey Tebbutt who wrote: ‘I still regret that Council, even as an “expression of feeling”, should wish to bring the views of these lecturers into line with A.J.A. policy. However, I am relieved to find that this does not now amount to an instruction to Victoria District representatives on the Board of Studies …’ Tebbutt would continue to serve as an AJA representative on the Board for 12 years, before resigning in September 1966. A very different type of political issue arose in the 1974 Arthur Norman Smith Lecture, delivered by Graham Perkin, editor-in-chief of The Age. In his wide-ranging lecture on the issues confronting an editor of a major daily newspaper, Perkin expressed his concern at an issue of credibility affecting his newspaper. Specifically, he indicated his displeasure at the approach of The Age columnist Bruce Grant, a distinguished journalist and commentator who, as it happened, had presented the Smith lecture in 1958. Shortly after the election the new government announced Bruce Grant’s appointment as Australia’s High Commissioner to India. Sadly, Graham Perkin was to die unexpectedly in 1975. Many years later in his memoirs, Subtle Moments: Scenes on a Life’s Journey (2017), Grant would contest the version of events presented by Perkin in his 1974 lecture: ‘I continued to write through the election campaign in November and December  until I took holidays at the end of the year’. Grant was not able to take up his diplomatic appointment until September of the following year and, in the intervening period, Ranald Macdonald, managing director of The Age, continued to employ Bruce Grant onlecture tours of schools on the theme ‘Australia’s new foreign policy’. Overall, the Arthur Norman Smith Lecture in Journalism endowment has prospered and, 80 years after the initial lecture, the series continues to provide important commentary and ideas on mass media in Australia. Many of the issues persist today. The first Arthur Norman Smith Memorial Lecture in Journalism was delivered on 30 March 1936 at the University of Melbourne by Sir Edward Cunningham. Cunningham was Chairman of the Council of Management of The Argus, and editor of The Argus from 1906 to 1928. C Hartley Grattan was an American journalist, author and historian who during his life made a number of study tours to Australia. At the time of the 1937 lecture he was a visiting Carnegie Fellow. Biggs was editor of The Age. Adam was deputy editor-in-chief of The Herald (Melbourne). Gullett had been a journalist and was a member of the Menzies Ministry. Two weeks after delivering the lecture he was killed in the Canberra air disaster in which the aircraft crew and all six passengers lost their lives. Tebbutt was a war correspondent in World War II. After the war, he returned to Australia and worked for the Melbourne Herald as a leader writer, features editor and Australian correspondent for the Manchester Guardian. Can the free press survive the Second World War? McDaniel was chief of the Australian Bureau of the Associated Press of America. Originally scheduled for 26 July, the lecture was postponed because of Hetherington’s absence from Melbourne. In April 1943 Gavin Long had been announced as the 1943 lecturer, but he declined the offer when he was appointed as Australia’s official war historian. Deamer was associate editor of the Daily Telegraph (Sydney) and former editor of the ABC Weekly. Dawes was one of the original members of Canberra’s Parliamentary Press Gallery. In the summary of his lecture he indicated that publicity work, particularly political publicity and public relations, offered a legitimate calling. Can there be a perfect newspaper? Stanley Horniblow was editor-in-chief of the London Daily Mail. ‘Dr Peter Russo … drew attention to “a host of talented amateurs”, who, he thought, had become foreign correspondents without adequate training, and who, while colourful, talked “more often than not raging nonsense” if judged as informative reporters’ (Henry Mayer, The Press in Australia). Peter Russo was a leading journalist, commentator and educator. The authors of Russo’s profile in the Australian Dictionary of Biography confirmed that ‘Russo’s real obsession was the deficiencies of foreign affairs journalism’. Kennedy was chief executive officer, Associated Newspapers Ltd; he spoke on the need for a better understanding between employers and employees. 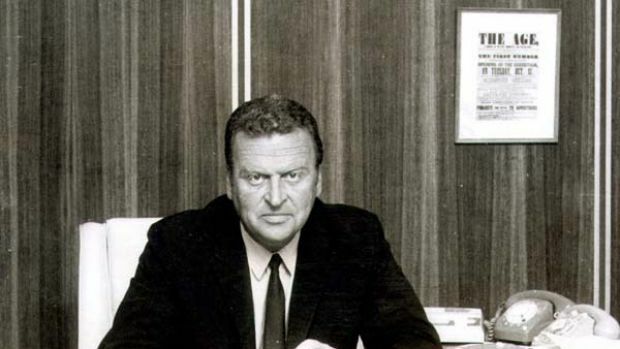 Lloyd Dumas, President of the Australian Newspaper Council and chairman of directors of Advertiser Newspapers Ltd, was one of the founders of the Australian Journalists’ Association in South Australia. He indicated that he would be donating his £15/15/- speaker’s fee to AJA’s South Australian District benevolent fund. Medley had recently retired as vice-chancellor of the University of Melbourne. Edmond William (Bill) Tipping was a Melbourne-based journalist, social commentator and activist. In 1951 he had been awarded a Nieman fellowship in journalism at Harvard University. Macartney was managing editor of Western Australian Newspapers Ltd.
McLachlan was general manager of the Sydney Morning Herald and as a political journalist he had been an original member of Canberra’s Parliamentary Press Gallery. ‘Mr McLachlan said comic strips were trivial but essential matter in a modern newspaper’ (The Age, 28 October 1954). Kevin Cairns was manager of Melbourne’s Herald-Sun TV Pty Ltd. HSV was the first television station to broadcast to viewers in Melbourne (4 November 1956). 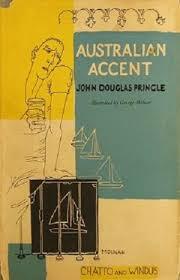 Pringle was editor of the Sydney Morning Herald. He had already submitted his resignation and he returned to England at the end of 1957. Bruce Grant was a journalist and foreign correspondent. He had been previously been awarded a Nieman fellowship in journalism at Harvard University. 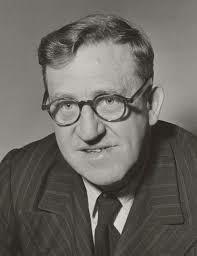 Arthur Calwell was federal leader of the Labor Party. Geoffrey Hutton was drama critic of The Age. Fitzgerald was financial editor of the Sydney Morning Herald from 1952 to 1970, and owner and editor of Nation magazine from 1958 to 1972. John Bennetts, a political journalist, was Canberra correspondent for The Age. Independent editors: are they really necessary? Stewart Harris was the Australian correspondent for The Times (London). The Journalist (AJA), December 1963, included a detailed report of Harris’s lecture. Douglas Gillison was an Australian journalist and writer. Sir James Plimsoll was Secretary of the Department of External Affairs. Holden was chairman, Department of Journalism, Wayne State University, Michigan, USA. In 1956-57 he spent 13 months in Australia funded by a Fulbright grant. Hamilton was Assistant General Manager of the Australian Broadcasting Commission; prior to the ABC he had worked as a journalist with the Sydney Sun for more than twenty years. British-born Joyce Belfrage was a lecturer in media at Macquarie University. Can a national newspaper work? Deamer, editor of The Australian, had left the newspaper in July 1971 after a disagreement with publisher Rupert Murdoch. A report on the lecture, ‘Problems of a national paper’, was published in the Sydney Morning Herald, 12 November 1971. Murdoch, managing director of News Ltd, used the lecture to express his opposition to a press council in Australia. A report on the lecture, ‘Idea of press council opposed by Murdoch’, was published in the Sydney Morning Herald, 16th November 1972. McClelland was Minister for the Media in the Whitlam Labor Government. Macmahon Ball was emeritus professor of political science at the University of Melbourne. From 1954 to his retirement he had been chairman of the University’s Board of Studies in Journalism. In the introduction to his lecture Ball paid tribute to the previous year’s lecturer, Graeme Perkin, who had died suddenly on 16 October 1975. Suich was editor of The National Times (John Fairfax and Sons). 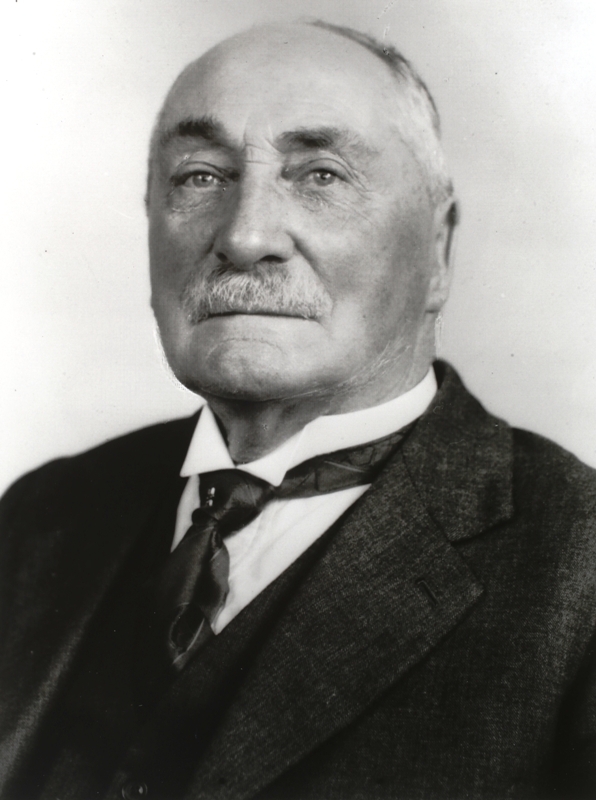 Sir Frank Kitto, a former justice of the High Court of Australia, was appointed chairman at the inception of the Australian Press Council. He served in this position from 1976 to 1982. 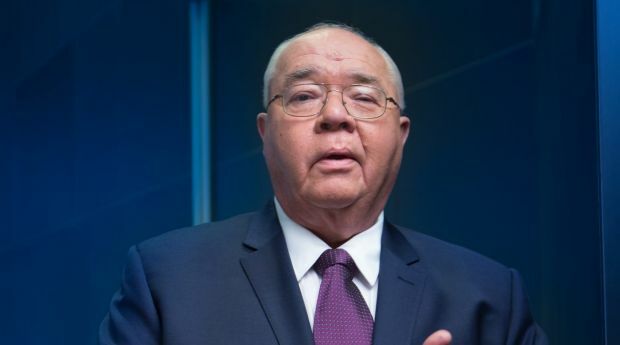 Laurie Oakes is a political journalist and media commentator who worked in the Canberra Press Gallery for many years and recently retired. His lecture was reported in the Sun-Herald, 23 November 1980. Morgan was an executive of the Herald and Weekly Times. Lamb was a British-born journalist who edited The Australian in 1982. An abridged version of the lecture was published in The Australian, 4-5 December 1982, p. 4. Professional issues and the A.J.A. Lawrence was the Federal President of the Australian Journalists’ Association. An edited version of his lecture, ‘Principals without Principles’, was published in The Journalist (AJA), November 1983, pp. 5-6. Swancott was General Secretary of the Australian Journalists’ Association. On the quality of Australian newspapers; Beecher was a prominent journalist, editor and publisher. 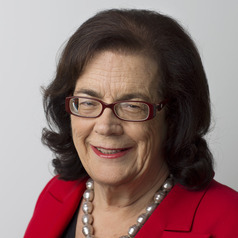 Michelle Grattan was chief political correspondent for The Age. Commentary on her lecture (an article by Max Suich) was published in the Sydney Morning Herald, 13 December 1988. The article indicated that Grattan’s lecture had included strong criticism of Canberra political reporting. In 1989 John Jost was a political journalist in Melbourne with ABC television. Kim Beazley, Minister for Transport and Communications, indicated that Australians have to break with the mindset of the past that the media is just newspapers and television. His lecture was reported in The Age, 26 November 1991. Kelly was editor-in-chief of The Australian; his lecture was reported in The Age, 13 November 1992. Delahunty was a senior television journalist with the Australian Broadcasting Corporation. She was elected to the Victorian Parliament in 1998 and served in the Bracks Labor ministry from 1998 to 2006. 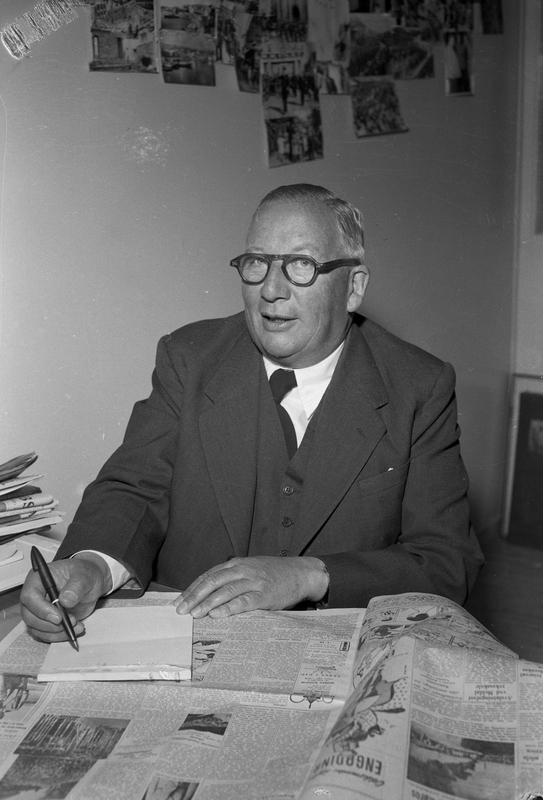 Walsh was managing director and publisher, Australian Consolidated Press. Ron Tandberg (The Age) and Peter Nicholson (The Australian), as cartoonists, talking about what they find funny in Australia. Masters was a senior television journalist with the Australian Broadcasting Corporation’s Four Corners program; his lecture was reported in the Sydney Morning Herald, 24 October 1996. Newspapers on the road to where? Harris was editor-in-chief and publisher of The Age. Paul Chadwick was a journalist and media law commentator; his lecture was reported in the Australian Financial Review, 3 December 1999. Maxine McKew was a journalist for The Bulletin and for ABC television. She served as a Labor member of Federal Parliament from 2007 to 2010. Hilmer was chief executive officer of John Fairfax Holdings Ltd. His lecture was reported in both The Age and The Australian (31 October 2001). The lecture by ABC Melbourne Radio’s Jon Faine was reported in The Age, 2 April 2003. Beattie was Queensland Premier; his lecture was reported in The Age, 15 December 2005. EJ Dionne was an American columnist, commentator and academic. Do newspapers have a future? And how long is the future? Gawenda was editor of The Age from 1997 to 2004, and director of Melbourne University’s Centre for Advancing Journalism from 2009. Hywood is chief executive of Fairfax Media. His lecture was reported in The Australian, 21 November 2011. 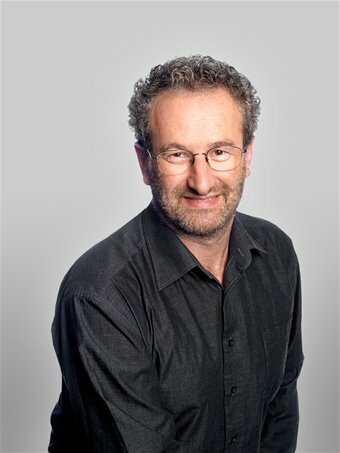 Morry Schwartz is a Melbourne-based publisher, including publisher of The Monthly and the Saturday Paper. 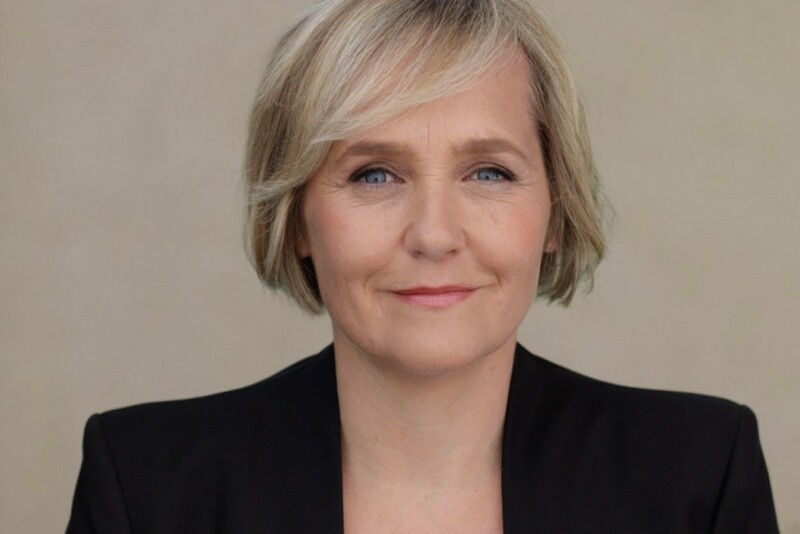 Ferguson is a senior television journalist with the Australian Broadcasting Corporation; a report of her lecture was published in The Australian, 10 October 2015. Live and dangerous: journalism and the real-time social web. Video of the lecture. 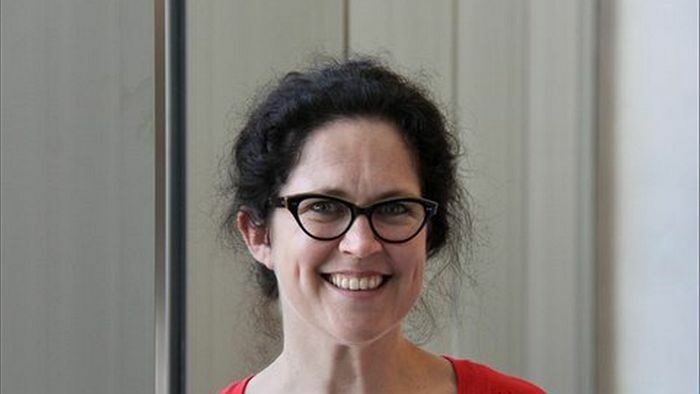 Emily Bell was the founding director of Columbia University’s highly regarded Tow Center for Digital Journalism and a leading authority on digital journalism. The lecture was rescheduled after being cancelled in October 2016. From the Catholic Church to President Trump – investigative reporting vs. the excesses of power. Video of the lecture. Stan Grant interview with Robinson. Delivered 30 May 2018. Walter Robinson, editor-at-large of the Boston Globe and leader of the Spotlight Team’s investigations into abuse in the Catholic Church, spoke on the power of investigative journalism against the excesses of power. John Myrtle was principal librarian at the Australian Institute of Criminology, Canberra. He produces Online Gems for Honest History, drawing upon his extensive database of references, and has written a number of book reviews for us, also.